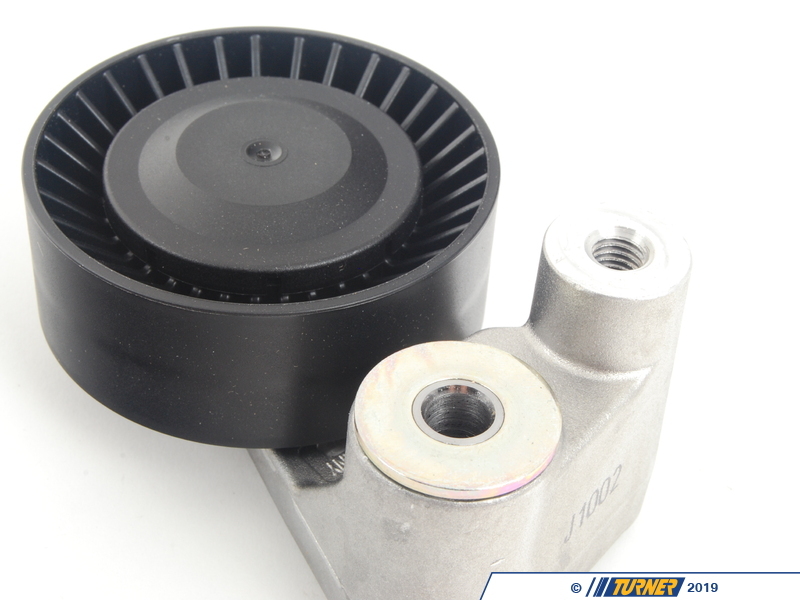 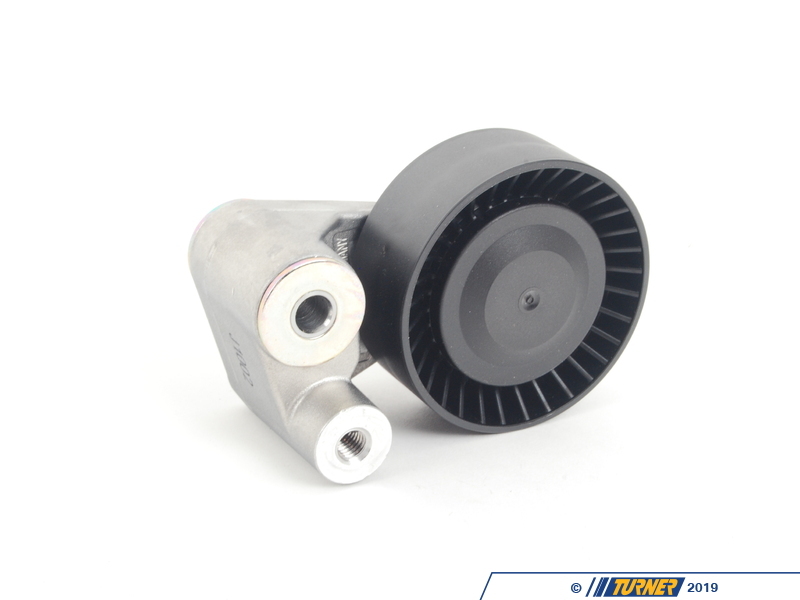 AC Belt Tensioner with pulley fits BMW's with the M62 V8 engine. 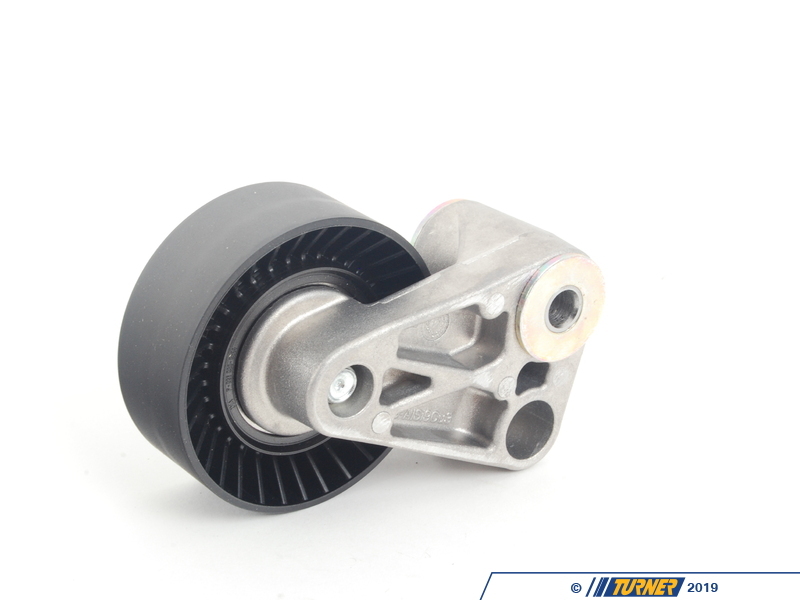 These belt tensioner units are known to fail, and include the tensioner pulley (as shown). 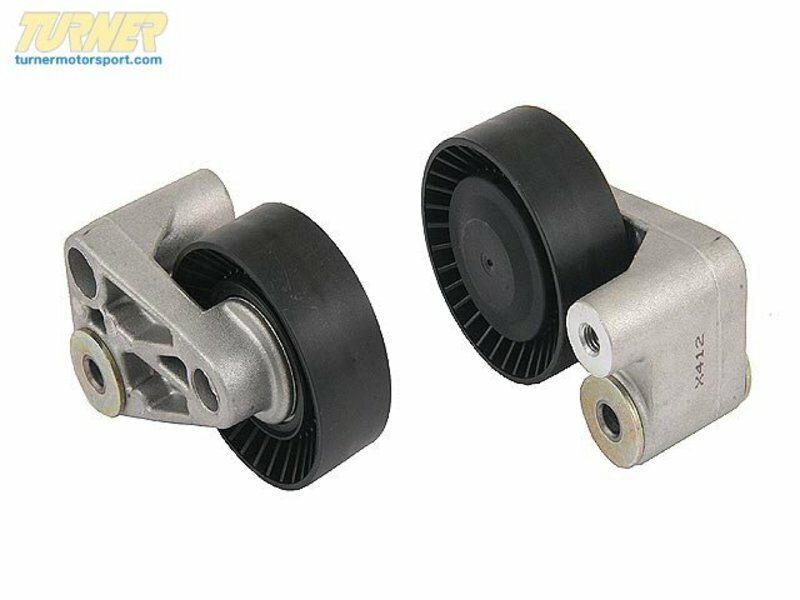 This tensioner keeps the belt for the alternator, power steering and Air Conditioning taught to provide maximum performance of each system.